Previous Hits | StarMedia Productions Inc. 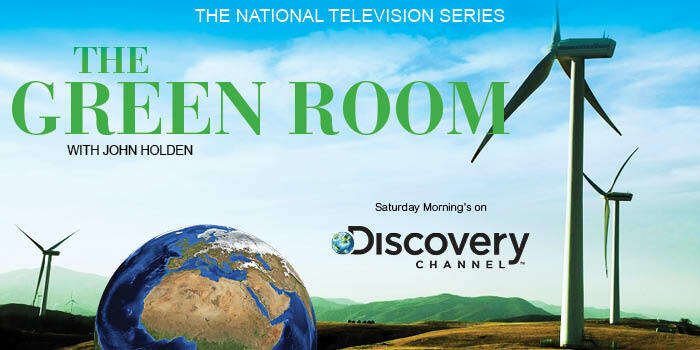 The Green Room aired for over four seasons on a combination of Fox and Discovery! The series won the national “People’s Telly Award” for best environmental Programming in 2010! 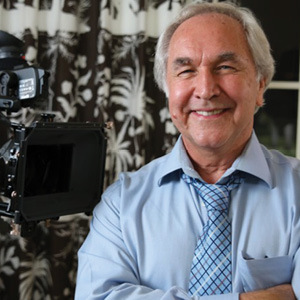 Six time Emmy award winner and former NBC News Correspondent captured stories on location around the world addressing green issues and new environmental products, services and technologies. He interviewed world leaders, companies and individuals who are making a difference in environmental stewardship. Shot in a magazine style format, The Green Room focused on an in depth and informative exploration into a greener way of living. The Green Room series took the lead for a greener future…. Hosted by Richard H. Carmona, M.D., M.P.H. 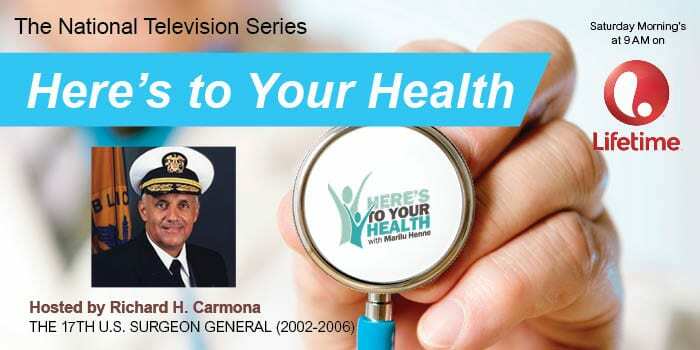 “Here’s to Your Health!” was hosted by The Nation’s Doctor, 17th Surgeon General of the United States, Dr. Richard Carmona. The series was taped at NBC Studios Palm Beach and aired nationally on Lifetime Saturday mornings at 10am. For its second season, “Here’s to Your Health!” was hosted by Best Selling Author, Star of the hit TV series “Taxi “ and Broadway actress, Marilu Henner! Airing worldwide during United Airlines NBC “Today Show” in-flight television programming and during American Airlines “Eye on American” programming, these informative, entertaining segments were viewed by millions of business travelers each month!